The Evergreen may be "green" but it's sustainable creds are somewhat deciduous. 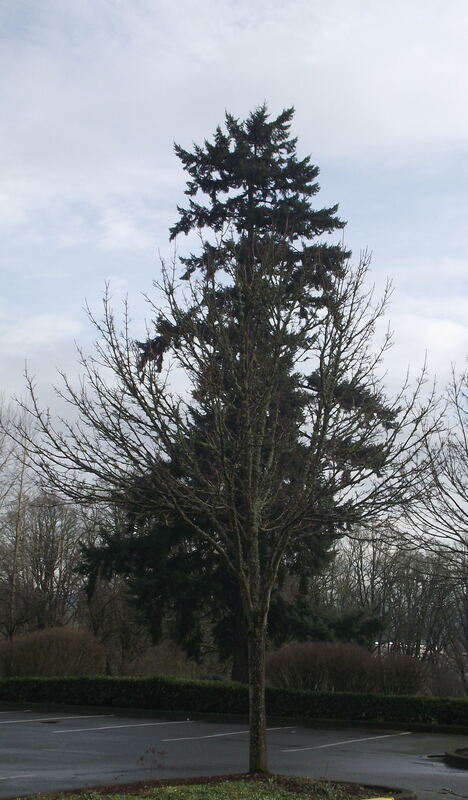 Growing up in Oregon I have often been surrounded and awed by our stands of noble firs and eternally green valleys. So when it came to buying a new phone it came as no surprise to me that I couldn’t escape the allure of something called the Evergreen. 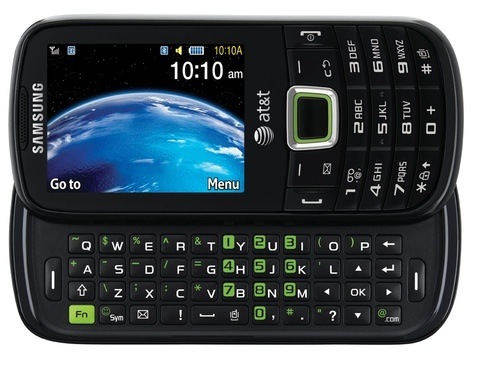 Samsung’s Evergreen had everything I needed in a phone, mostly a flip down keyboard. I experimented the last two years with two touch screen phones that couldn’t trip past their first year of digital life and decided that I needed something a little more tried and trued. Solid buttons, sturdy feeling plastic and 2 megapixel camera were all I really wanted and essentially that’s all I got. The phone did have one app that broke the norm of what I though a traditional “dumb” phone could have. The Google Maps app provides step by step driving directions on a screen far smaller than a computer. This is a godsend app for those who do not wish to spend ten bucks a month for a gps service that may politely tell you to turn off an overpass. When it comes to the green specs, this phone seems to show manufacturers are making progress even if it’s only in the marketing department. The plastic casing for the phone is 70 percent recycled plastic coming in a box made of 80 percent recycled paper. Instead of getting a physical user manual with the Evergreen Samsung has opted to save a tree and dig an oil well by giving out CD manuals. Fallowing in suit with newspapers, all packaging is printed on with the more biodegradable soy oil based ink. Although great strides have been made to make this a suitably green choice for the eco-conscious consumer, the Evergreen is still just a cellphone in a recycled jacket with the same toxic parts that pervade the market. Just like Prius drivers this phone longs to be seen as “green.” Both fall short in one aspect, batteries. Aside from the toxicity involved in chip production, the batteries of this phone are hazardous. To help offset this at&t has hidden a recycling program in the software of this phone. This was an annoying factor for me. It seems a bit elitist for at&t only to offer recycling to people who can afford a computer. Maybe it makes me pretentious for caring. Overall I’m still happy with this phone. I can’t really consider this a weekly step because to me the Evergreen is just another product meant to make the eco-conscious consumer less guilty about buying environmentally friendless product. Until I’m ready to not buy a cell phone this seems to be a decent alternative. It may save me from contributing to the 28 billion plastic bottles used a year but this canteen is not green. I was going to make this second post about the complexities of defining sustainability, complete with an interview from Clackamas Community College’s former Sustainability Committee Chair Jim Grabil. Instead, I bought a water bottle. 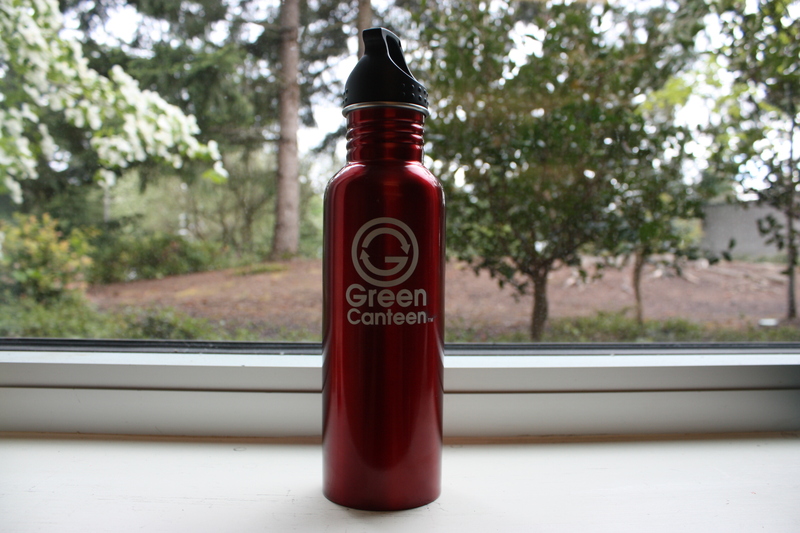 The “Green Canteen” is a 16 ounce thermal aluminum container of contradictions. I bought it in a fit of debauchery at Wal-Greens with an ultimate plan in mind to denude the red lie. Sustainability is in right now and although it is a positive and progressive movement there is still the usual batch of salivating predators trying to tear off their pieces of an uninformed consumer. Any company with a marketing department has thrown the word green on at least some part of their product and Wal-Green’s is no exception. The Canteen’s label displays the features, 100 percent recyclable (down from 110 percent which state required them to change due to the laws of nature), stainless steel body produced without the use of toxins, a life expectancy of 100 years and its even made in the super local location of China. Although recyclable materials are a good start and an unknown method of “toxin-free” production seems to be like a good thing, the Chinese production kill the concept of supporting the local community. The fact that Wal-Greens is child company of Wal-Mart brings another layer of confusion to whether this bottle is really green. In reality it is just another normal water bottle with a different label. There are advantages of stainless steel canteens but just because it’s not a plastic bottle does not mean it should be marketed as a sustainable product. The road to sustainability will be marked by the dead bodies of imitators, and this canteen is going to one of them. This weeks move: no more plastic water bottles. This site explains some of the benefits of moving away from using plastic bottles.